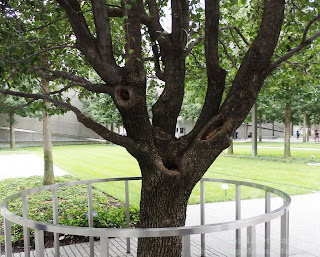 There are about four hundred white oak trees planted on the National September 11 Memorial plaza and the only one Callery pear tree. 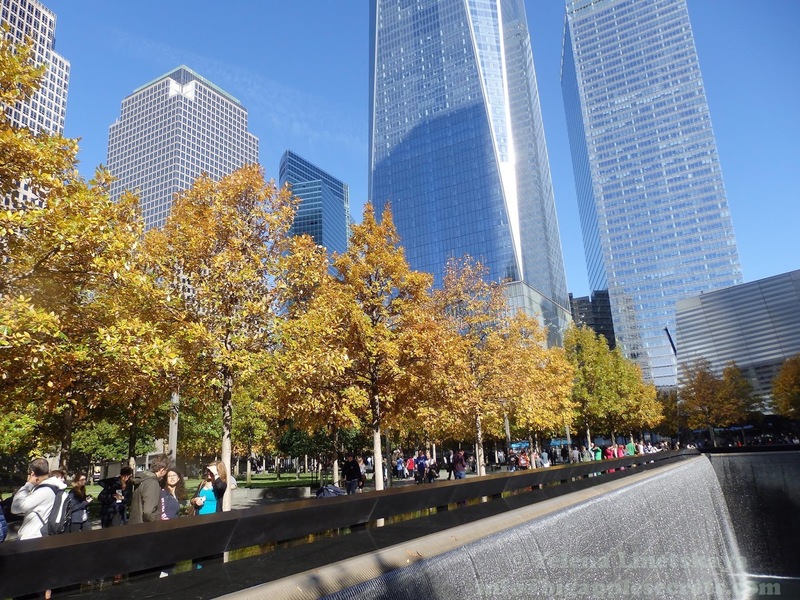 The oaks had been raising for five years in New Jersey, about 40 miles from the World Trade Center site. A pear was planted at the eastern edge of the original World Trade Center plaza in the 1970s. 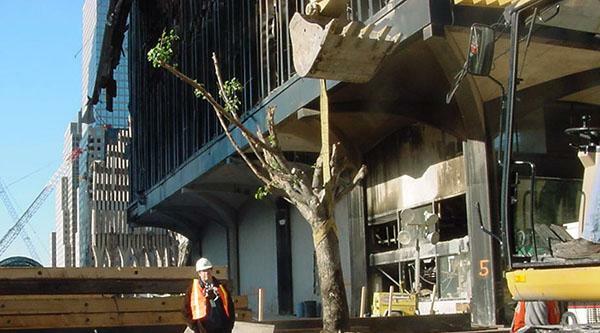 A month after the collapse of the Twin Towers, in October 2001, workers on the site discovered in the rubble at Ground Zero a few green leaves showing through the gray concrete and ash. The tree was badly burned and broken, with little chance of recovery. The tree, that measured eight feet, was then removed from the site and nursed back to health in the Bronx, at the Parks Department’s Arthur Ross Nursery in Van Cortlandt Park. The March 2010 nor'easter impacted the Northeastern part of United States resulting in at least nine deaths. Winds of up to 70 miles per hour snapped power lines and trees . Among these trees was the Callery pear tree form 9-11 site. The tree was uprooted in powerful storm. 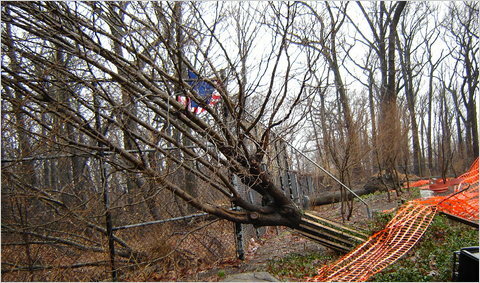 Again, the tree survived, and caretakers righted the tree, examined roots, pruned branches and secured it with cables. 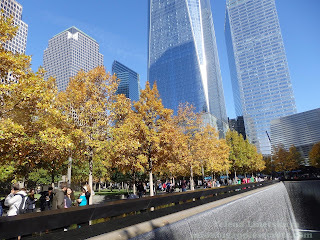 December 2010 it was restored to Ground Zero. Mayor Michael R. Bloomberg and 9/11 Memorial President Joe Daniels planted the “survivor tree,” on December 22, 2010, marking its homecoming to the World Trade Center site. 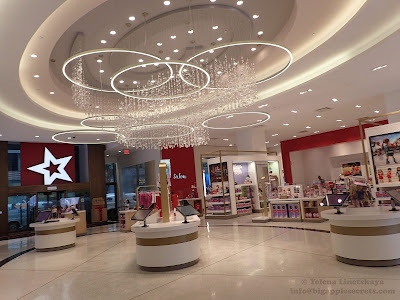 In late August 2011 hurricane Irene hit New York. Throughout its path, Irene caused widespread destruction and at least 56 deaths. The National September 11 Memorial and Museum was among the many New York cultural institutions that suffered severe damage from Hurricane Sandy. River surges caused serious flooding at the foundation level of the World Trade Center. Inside the visitor center and a private entrance room for victims' families, about 4 feet of water ruined the lower sections of the sheet-rock walls , In the unfinished museum, the water rose as high as 8 feet. It had taken about a week to drain the floodwaters — as high as 10 feet in some places — from the 16-acre site. And the “Survivor Tree” continues to live up to its name and stands tall among the oak trees at the Memorial . 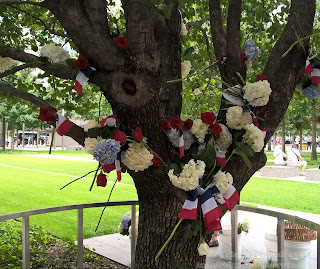 In November 2015 a tribute was held at the site of the September 11 attacks in a show of support to France and a response to the suicide bombings and shootings that killed at least 129 people in Paris. 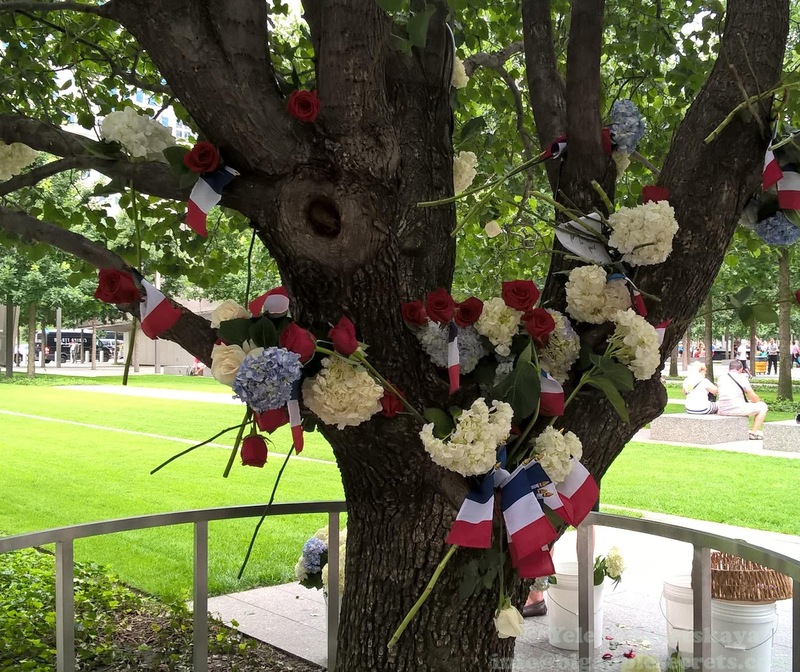 Flowers in blue, white and red were placed at the foot of the Survivor Tree during the ceremony.